Out walking near Adel last night, without a coat, I noticed the relative warmth of the evening was causing some fluttering among the shrubs and bushes that line the main road - the Otley Road. There were lights everywhere - overhead street lamps, upstairs and downstairs bed and dining rooms, garages, shops and the headlights of passing traffic. Through this light-saturated habitat the moths of Adel were still managing to cling on to life. In the Quaker graveyard, set back from the road and comparatively dark, there were quite a few whirring about their business. When I arrived back in Coxwold the trap was brought out and some of the results can be seen here. The Merveille du Jour (Dichonia aprilina) is not common in North Yorkshire but we get one or two every year - just as the apples are falling. 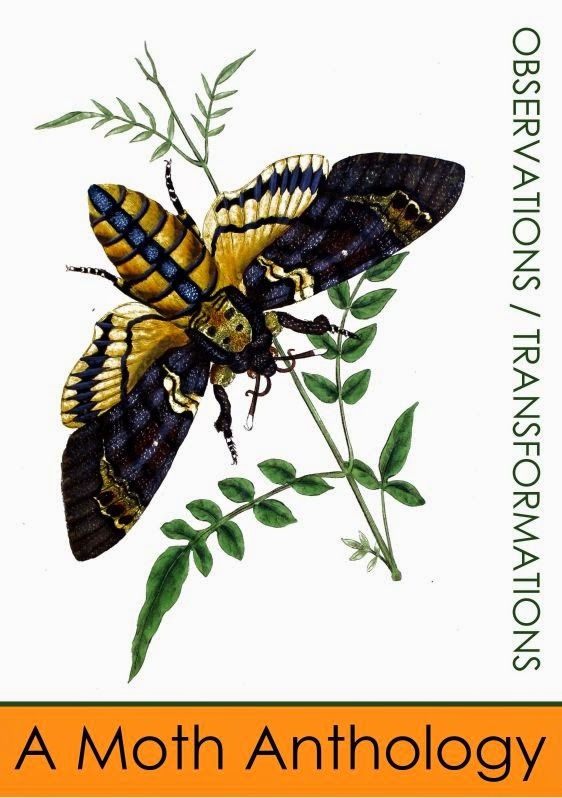 An account of the derivation of the moth's scientific name can be seen if you type 'merveille' into the search box - or click to take you here. Without a doubt it is a startling moth. This one was pushing its proboscis through the fine mesh of the moth cage in search of the ivy flower or ripe berry. Another moth that carries a rich, crunchy green on its wings is the Red-green Carpet (Chloroclysta siterata). In the photograph above the redness is not clearly shown but this moth is variable and any presence of what is described as a 'marbled reddish brown' will be sufficient to confirm its identity. The female overwinters and the larvae feed on broadleaved trees as well as apple and rowan. The third green moth is another Green-brindled Crescent - number two on the Yorkshire Moths Flying Tonight list. This is the season for this moth and the photograph shows the paler version - the darker was seen a week or so ago. This moth is found throughout the country and is described as 'abundant'. I have included it once again as it represents so many of the moths in this country - hardly seen at all, beautifully marked and so fragile. The final image is that of the Brown Plume (Stenoptilia pterodactyla). I love the Plume moths but hardly ever see them. This one I found imprisoned in the gallery, clinging to a window pane and it was a pleasure to release it into the garden. What a strange and ethereal moth it is. See an earlier description and derivation of the scientific name here.